A native of Austria, Klaus graduated with a degree in biology from the University of Vienna, followed by doctoral work at the Max Planck Institute for Brain Research in Frankfurt. He went on to do research in California, Japan, and Australia. 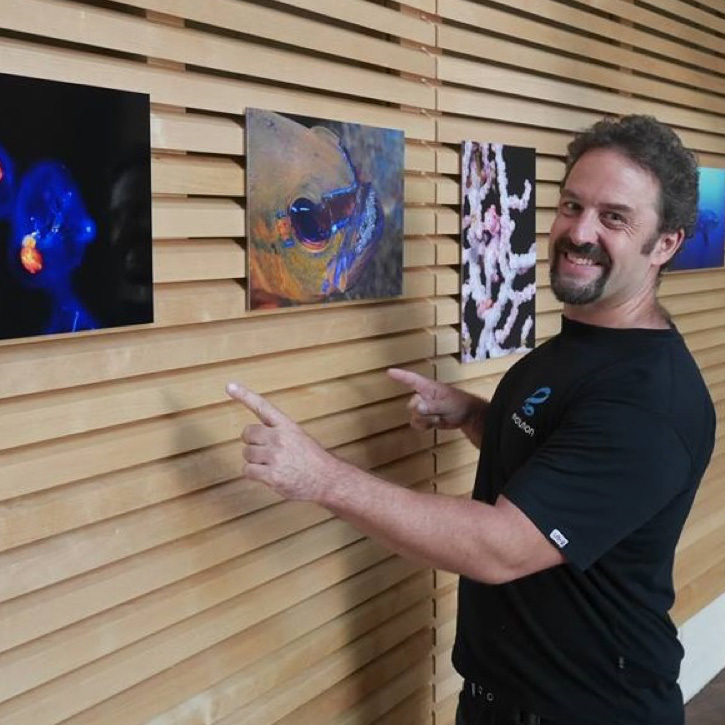 Since 2014, Klaus has been based in the Philippines as an independent scientist, nature photographer, popular science writer, and scuba instructor. He is a visiting scientist at the marine conservation NGO People and the Sea, and at the University of the Philippines Marine Science Institute, as well as an affiliate researcher at the Neurolinx Research Institute. As a photographer, Klaus loves to shoot the underwater world. To him, nature photography is the ideal intersection between science and art. His most recent book is The Camera and the Brain. There’s a whole lot more on the ocean floor if you just know where to look for it.